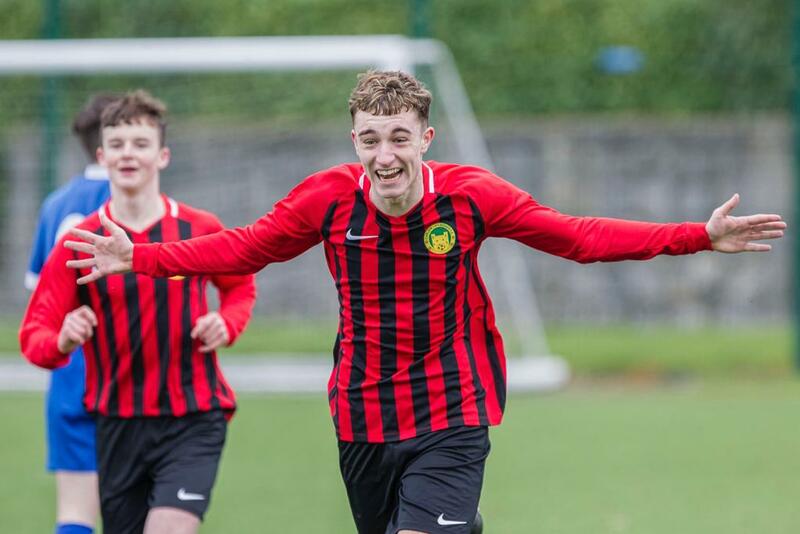 Carlow Kilkenny arrived to Dublin looking to improve on what was a tough previous fixture against Bohiemians. 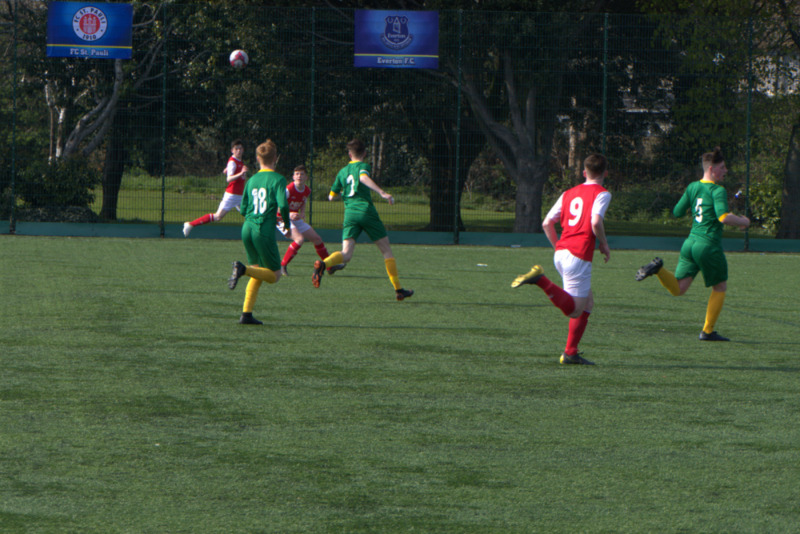 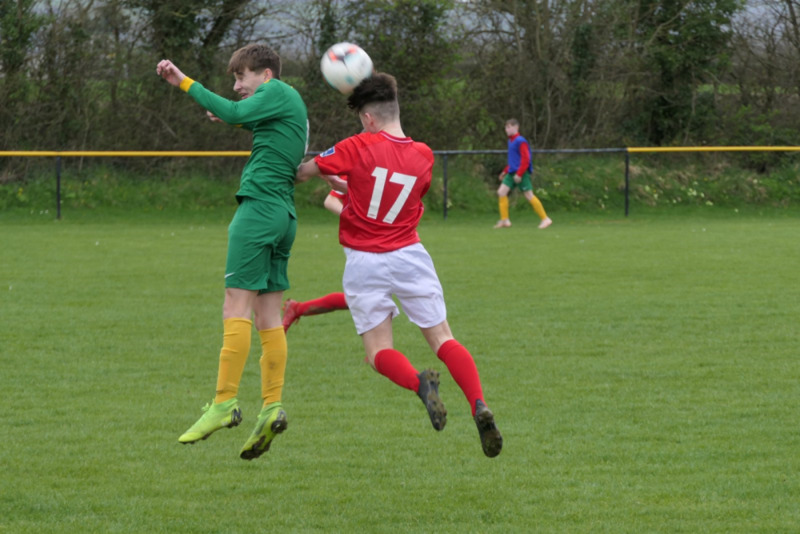 The opposition was again to be of the very highest caliber this week though, as they were taking on last years LOI U15s Champions St. Patrick’s Athletic. 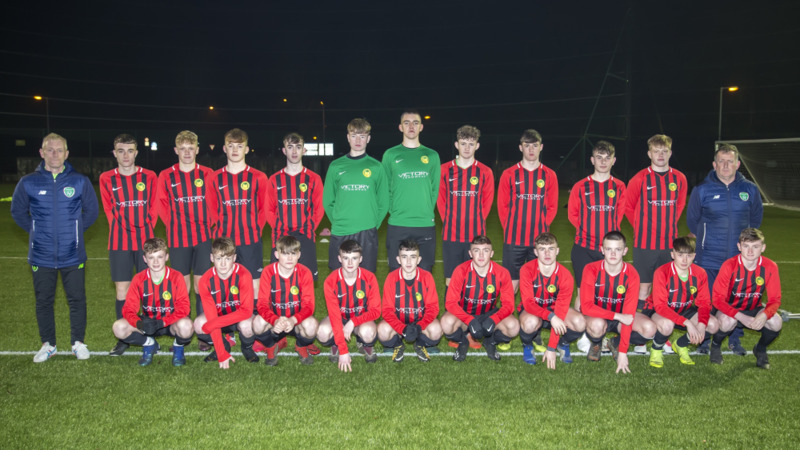 Carlow Kilkenny FC registered a well deserved victory when they travelled to Galway on Saturday afternoon in this u17 league of Ireland fixture. 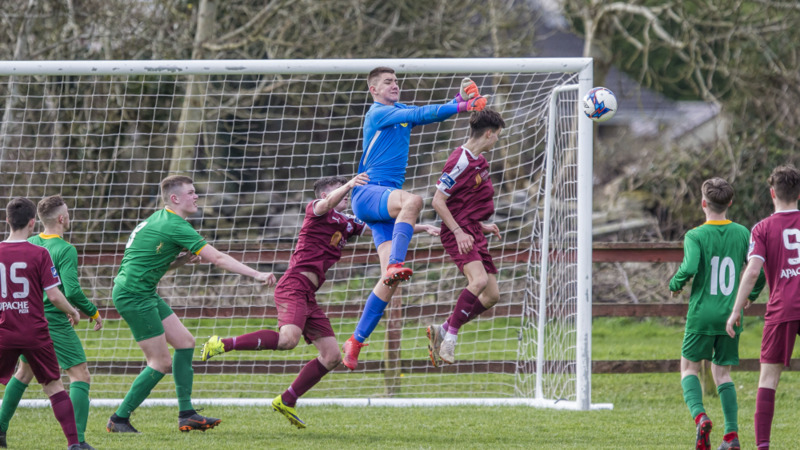 In the opening exchanges the sides were evenly matched with both sides testing the opposing keepers. 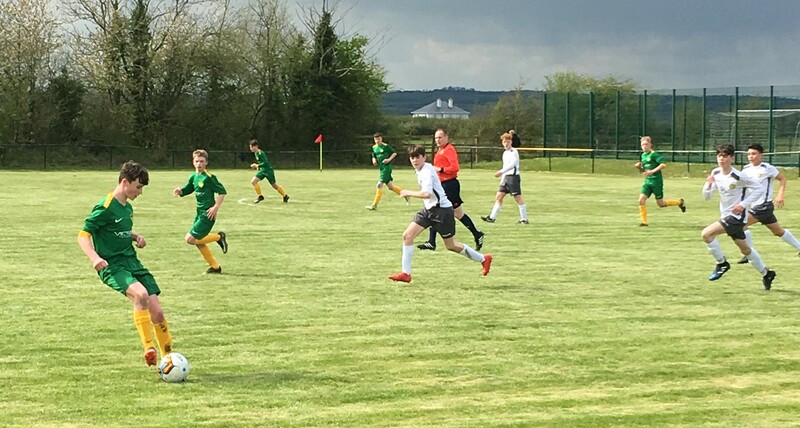 They started their campaign with an impressive win, but the Carlow Kilkenny under-15s were brought back to earth with a bump as two goals in three minutes gave Shelbourne all three Airtricity League points. 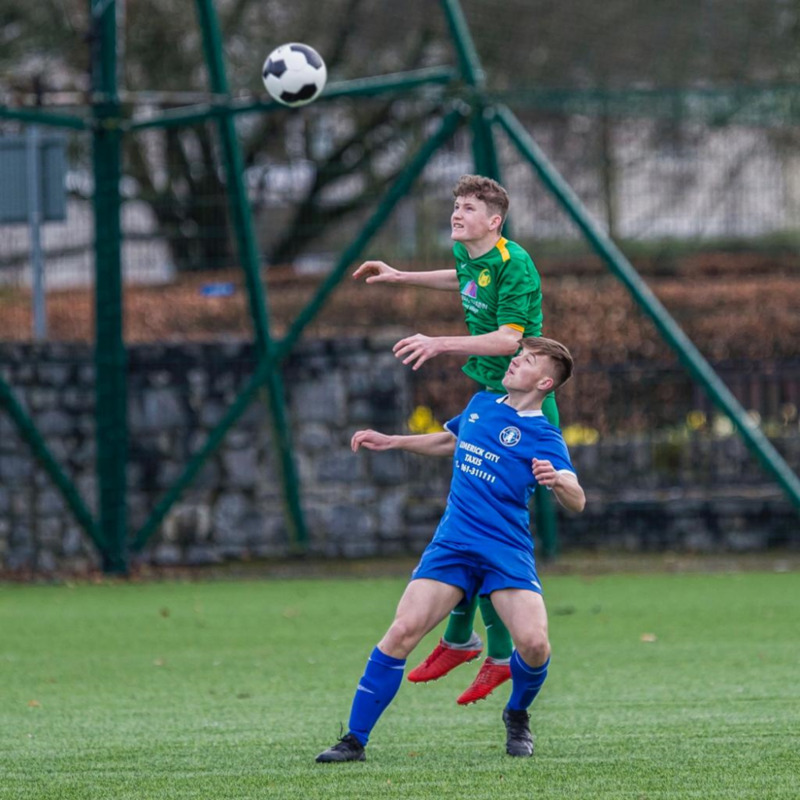 Niall Rowe’s 62nd minute strike was enough for Carlow-Kilkenny to claim their first ever win, as they came from behind twice to claim the points at IT Carlow on Saturday. 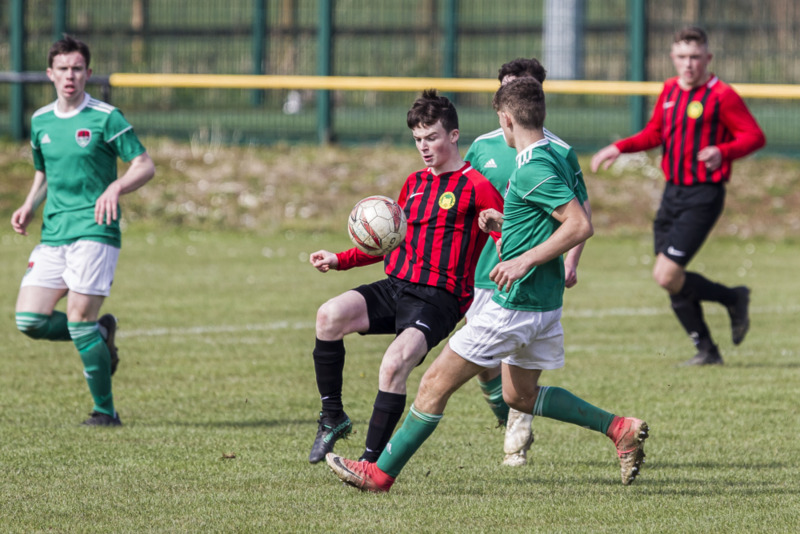 A dream start came with a nightmare finish as Carlow Kilkenny tasted defeat in their opening game of the under-17 National League. 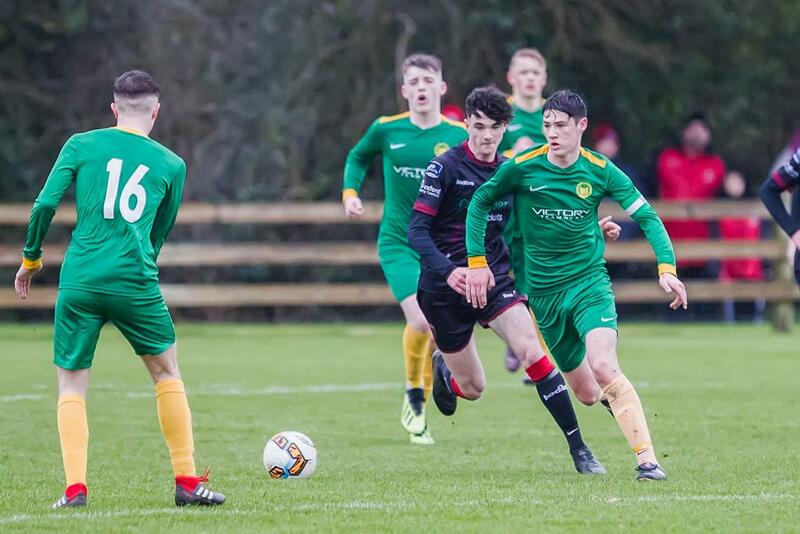 The local side were flying high when they trooped in at half-time 2-1 up against 10-man Wexford at a blustery Gorey, but a powerful second half comeback that yielded four goals for the hosts saw them go home empty-handed. 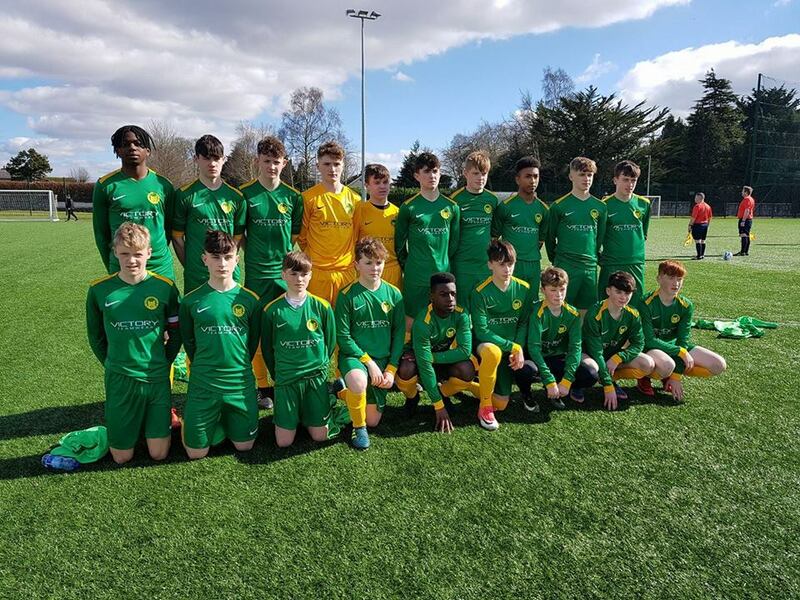 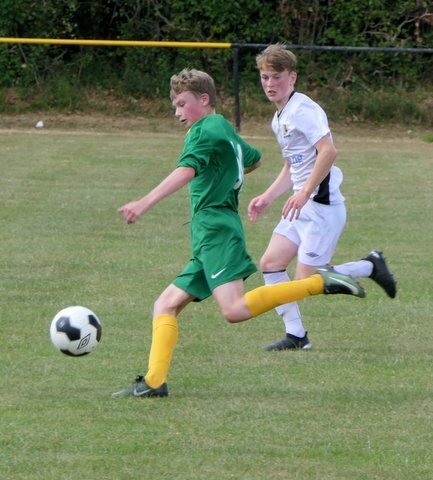 Hard work and a solid team performance paid off handsomely as Carlow Kilkenny FC scored their first ever win in the SSE Airtricity Under-15 League.